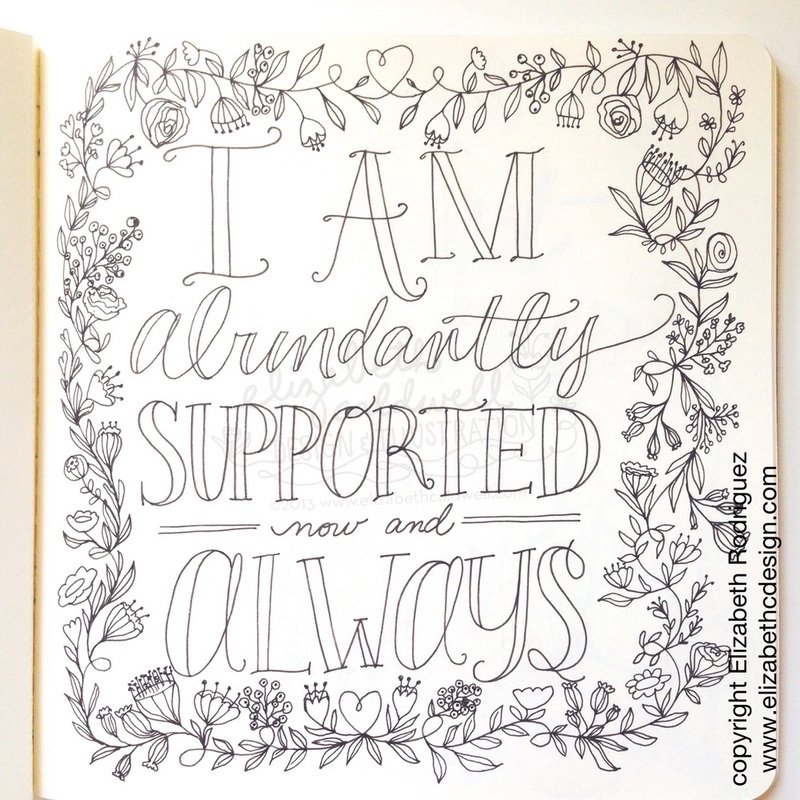 Today's affirmation is a wonderful one for creatives. 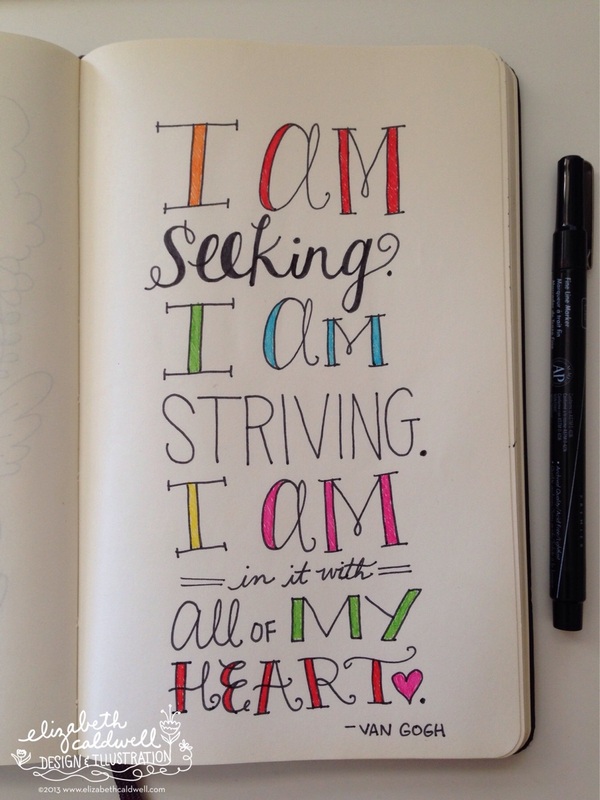 It's so important to affirm your abilities on a daily basis. It helps keep creativity flowing. Photo courtesy of @windhamfabrics on Instagram. So Quiltcon was last week and I am finally catching up to Windham Fabrics Instagram feed and I saw all these pics of the marketing materials I designed for them - including an updated logo specifically for the show and a hand drawn doodle frame for their booth wall! Everything turned out so great! 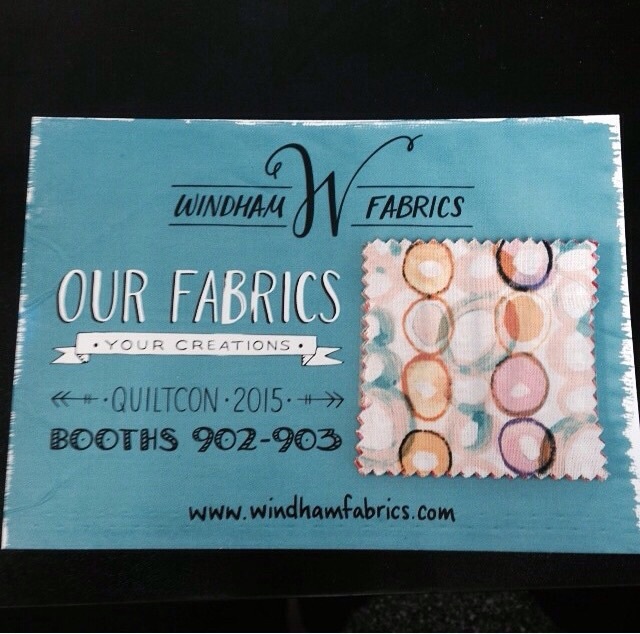 Thanks to Windham Fabrics for the opportunity to design their Quiltcon ads and booth materials - it was so fun!! A close up of the booth wall featuring the redesigned logo and my doodle frame (right above the word Windham) Photo courtesy of @windhamfabrics on Instagram. The fabulous booth! love the way the doodle frame wall turned out!! Photo courtesy of @windhamfabrics on Instagram. Postcards with sample swatches attached. All hand lettered by yours truly. Photo courtesy of @windhamfabrics on Instagram. Designer handbook which was given out at the booth. I hand lettered everything but Quiltcon 2015 Designer Handbook. Photo courtesy of @windhamfabrics on Instagram.